Two leading voices from organizations on different sides of today's biggest debates over reproductive rights and abortion laws—Catherine Glenn Foster of Americans United for Life and Dr. Kelli Garcia of National Women's Law Center—join host Jeffrey Rosen to explore the key cases making their way up to the Supreme Court. Garcia and Foster also share their views on landmark abortion precedent like Roe v. Wade, Planned Parenthood v. Casey, and the more recent case Whole Woman's Health v. Hellerstedt, and predict how precedent might affect the outcomes of challenges to pending abortion laws at the federal level and in states like Louisiana, Tennessee, and Mississippi. Questions or comments about the podcast? 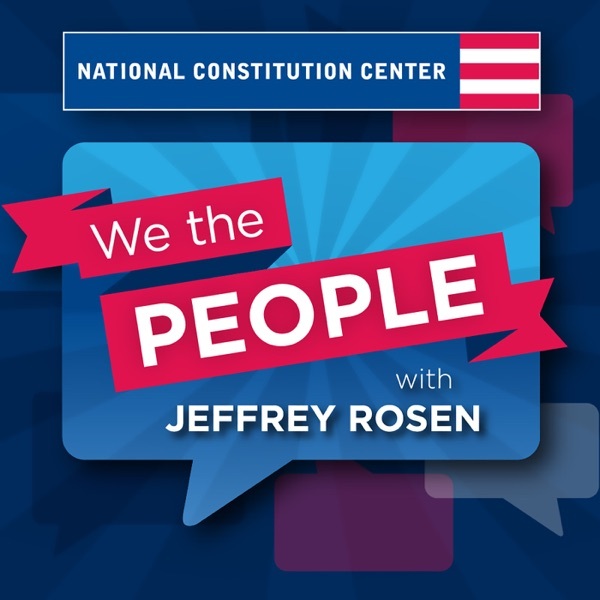 Email us at podcast@constitutioncenter.org. Will the Supreme Court End Partisan Gerrymandering? When Can the President Claim Executive Privilege? Should the Government Regulate Speech on Campus? Is the Presidency Too Powerful? Can the Equal Rights Amendment be Revived? Is the Second Amendment a “Second Class Right”? Can the President Declare a National Emergency to Build the Wall?